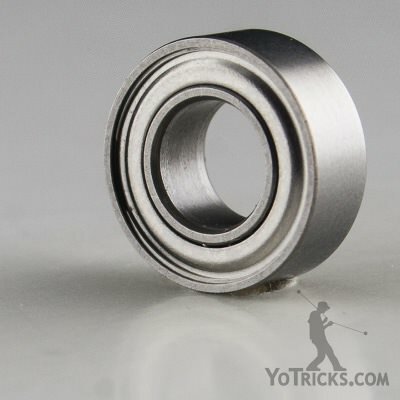 The Dif-e-Yo KonKave bearing combines a smooth curved surface on top of a fantastic bearing, making a product that has stood out in the market since it was first introduced. 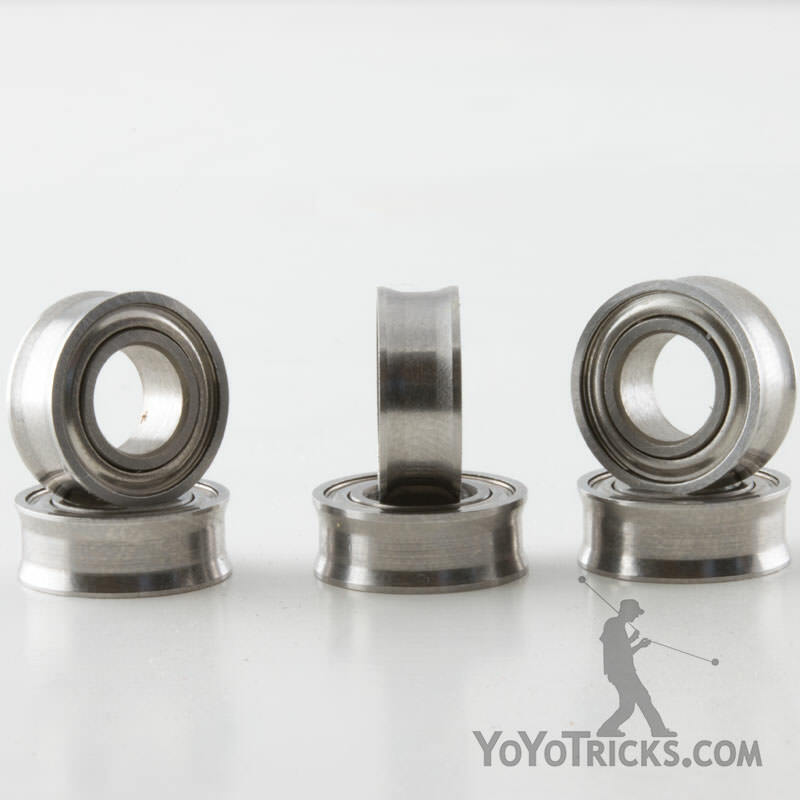 Because of its sloped surface the KonKave bearing keeps the strings of the yoyo perfectly centered at all times. 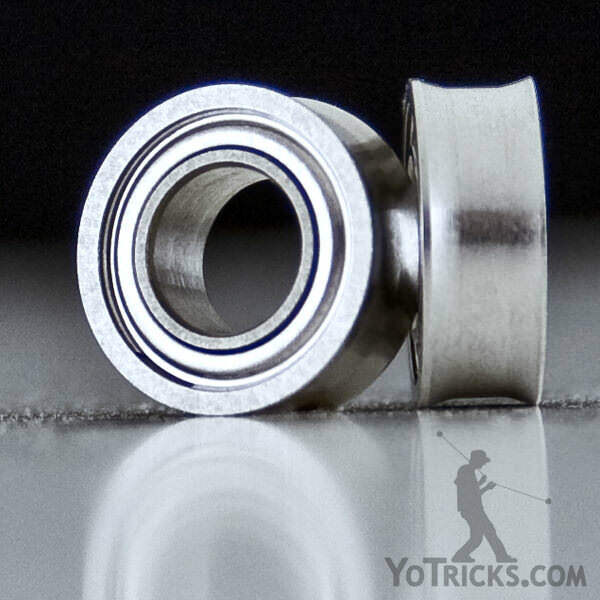 This helps keep the string away from the sides of the yoyo while it is spinning, which not only increases spin times, it also give yoyos greater stability (i.e. they become less “tilty”). This added stability makes all string tricks easier to learn, especially off-axis. 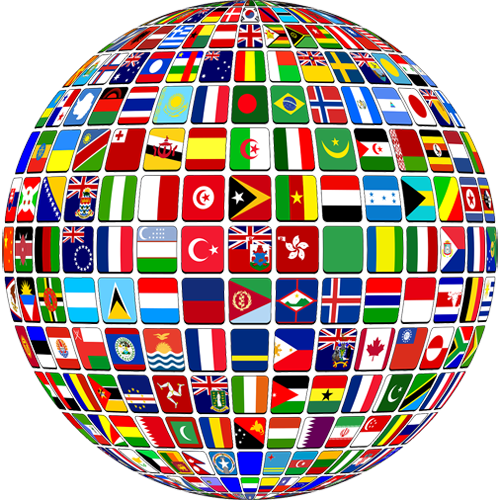 On top of this many players feel the KonKave bearing plays smoother than any other stock bearing currently available. 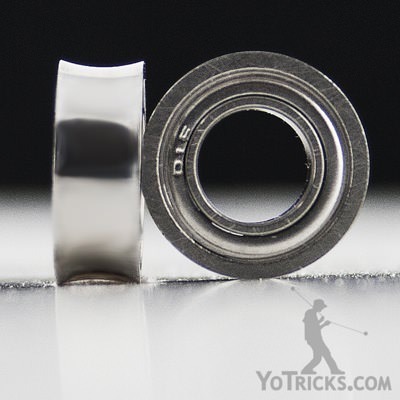 It is clear that this bearing was thoughtfully designed with advanced yoyo play in mind. The KonKave bearing is designed for Smoother multi-layer string tricks with Longer Spin times. 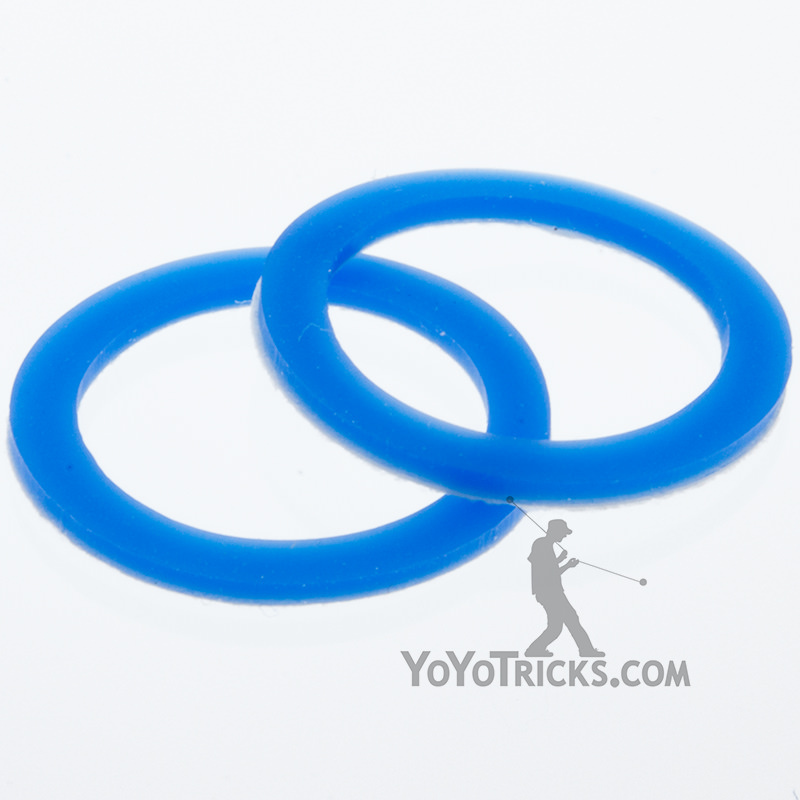 Not only does it help keep the string centered it also forces additional string layers to the center and away from the sides of the yoyo. 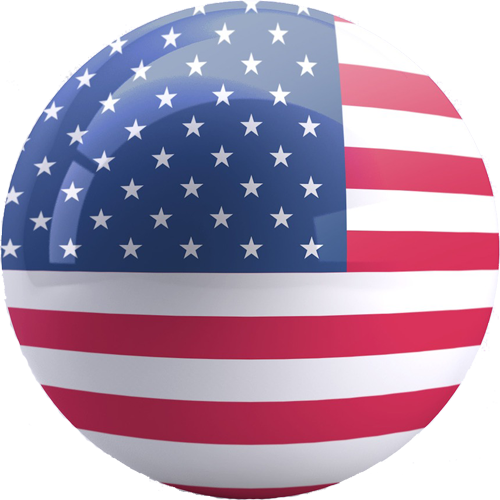 Whether you are a Beginner or Advanced player with a Dif-e-Yo KonKave bearing you will experience a Smoother and more Predictable playing yoyo.